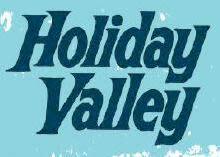 Ellicottville, N.Y. – Sky High Aerial Adventure Park at Holiday Valley Resort will be celebrating the premiere of their new feature, the Tarzan Swing, at 10AM on Friday, May 18. “Tarzan and Jane” will demonstrate the element at 10AM as they zip line across on a Tarzan rope and catch on to a cargo net which they must climb to reach the next platform. The Tarzan Swing is part of the intermediate level “blue” course, Rip Tide. Governor Andrew M. Cuomo today announced the opening of three more parking areas to provide shuttle service to the Great New York State Fair. The four parking lots, at John Glenn Blvd. and Farrell Rd. near I-690, the Regional Market in Liverpool and at Syracuse&apos;s Hancock International Airport in Salina, will provide approximately 2,500 more parking spaces as the Fair heads into what is traditionally its period of largest attendance. Governor Andrew M. Cuomo today announced three development teams from Upstate New York have been selected to respond to a Request for Proposals to design and build a new Exposition Building at the New York State Fairgrounds. 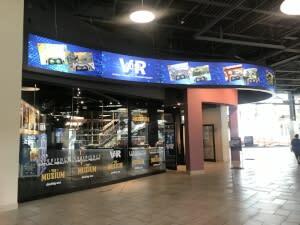 Canandaigua, N.Y. – What attraction in the Finger Lakes region or New York State for that matter, offers a day for guests to sample the attraction free of charge? 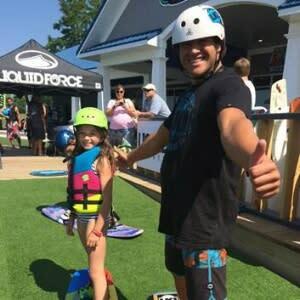 Roseland Wake Park is doing just that on Saturday, June 17th from 10am-5pm with their Roseland Wake Park/Liquid Force Free for All event. “Even if you’ve never been on a wakeboard this event is not to be missed. 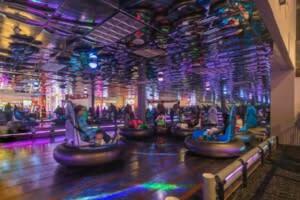 We are offering free admission to the cable park, rentals and lessons. The free 15 minute wakeboarding lessons at the Lil Bro Learn to Ride Center will be available on a first come, first serve basis”, states Roseland Wake Park Manager, Kyle Dickman. Roseland Wake Park To Open For Season 2 Friday, April 29th! Canandaigua, NY (April 28, 2016) - Friday, April 29th, will mark the start of the second season for Roseland Wake Park, the only cable wake boarding park in the Northeast. "Guests visited from all over the Northeast and Canada last summer to take advantage of this unique watersports attraction", comments wake park manager, Kyle Dickman. Wake boarders from Maine have indicated that they will be visiting on opening weekend. Ten year old Ashlyn Overland, from Port Jervis, NY, a four hour one-way drive, plans to attend opening weekend as well. Ashlyn&apos;s parents brought her to the wake park almost every weekend last summer. They would spend two nights at local lodging during each visit.